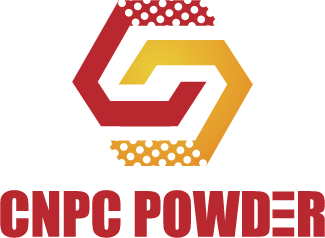 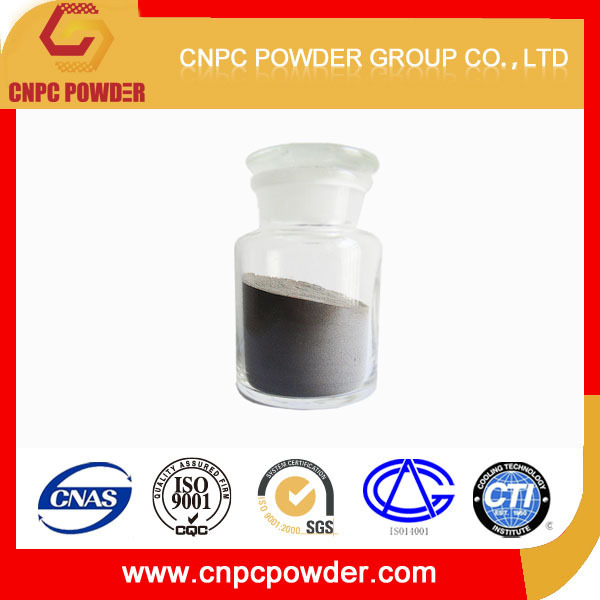 CNPC POWDER is a company with ample experience in the research, development, and manufacturing of powder materials. 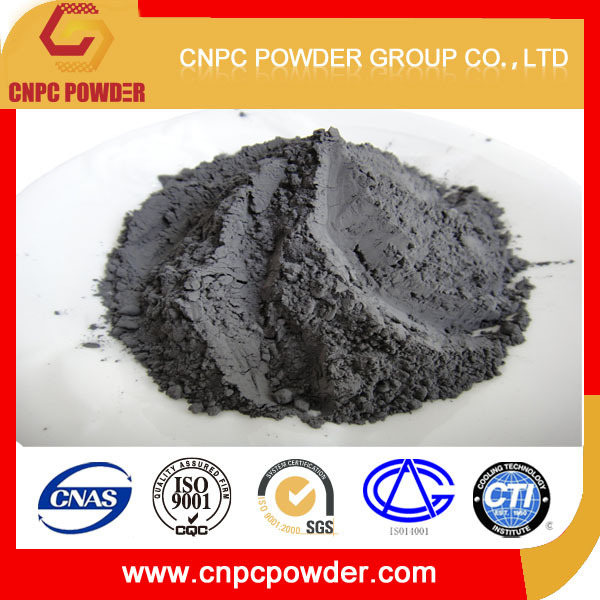 At CNPC POWDER, we specialize in many kinds of metal powder materials. 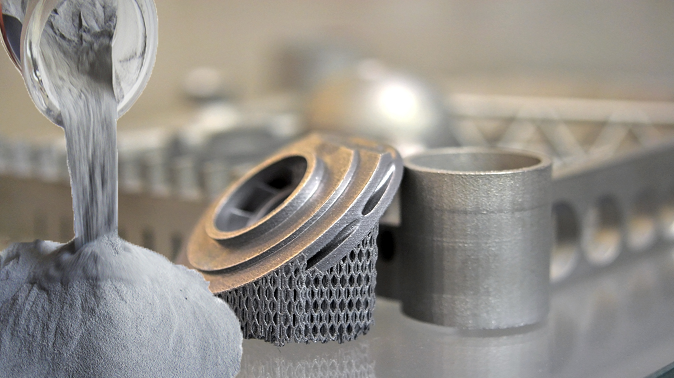 Some of our powders include Stainless Steel, Inconels, Invar, Kovar, Aluminum alloys, Copper and alloys, and other materials to suit your , needs, all widely used in Additive Manufacturing and a variety of other applications. 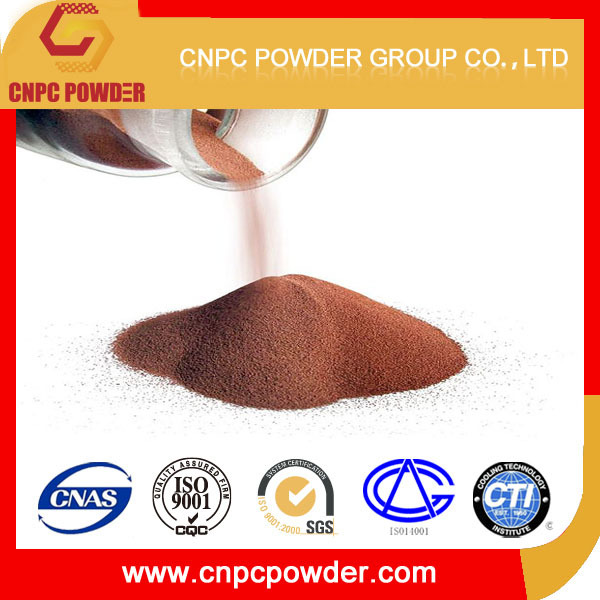 Our services expand from the procurement of your order with packaging to fit customer requirement, as well as customized blending services. 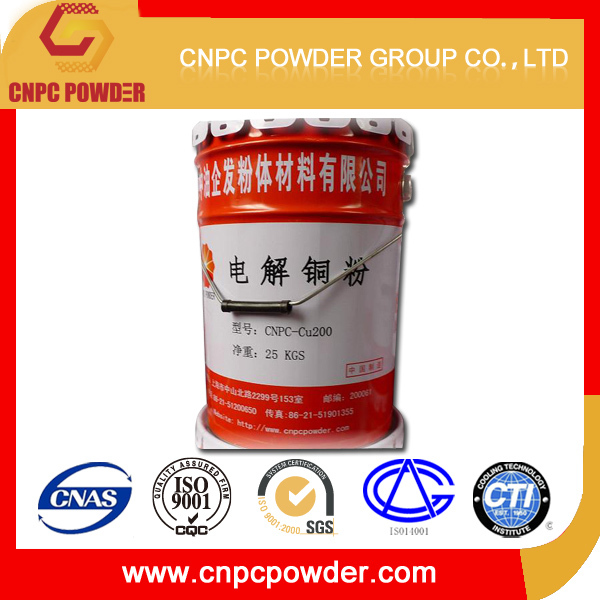 All while adhering to strict quality standards.